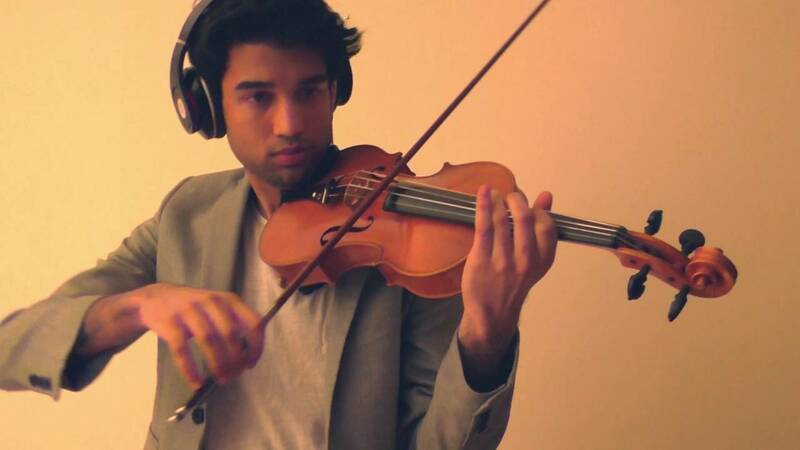 Take a preview of the music you can expect for your big day! 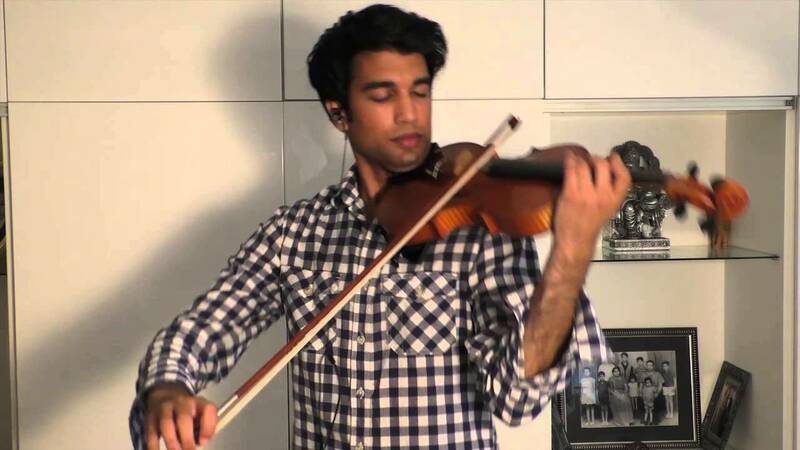 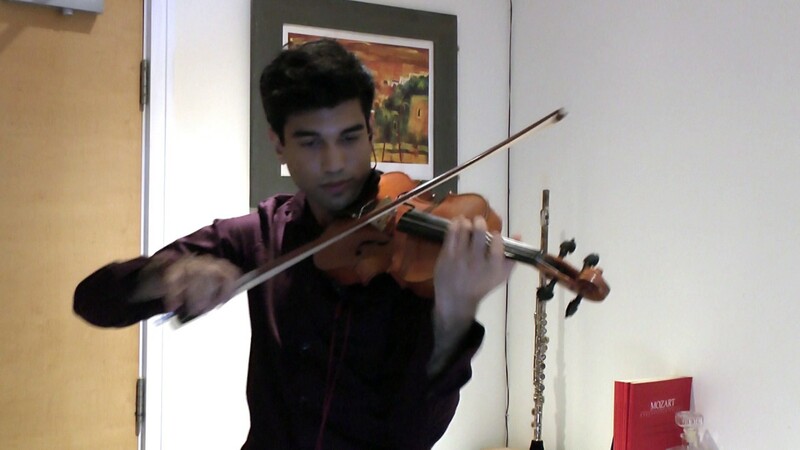 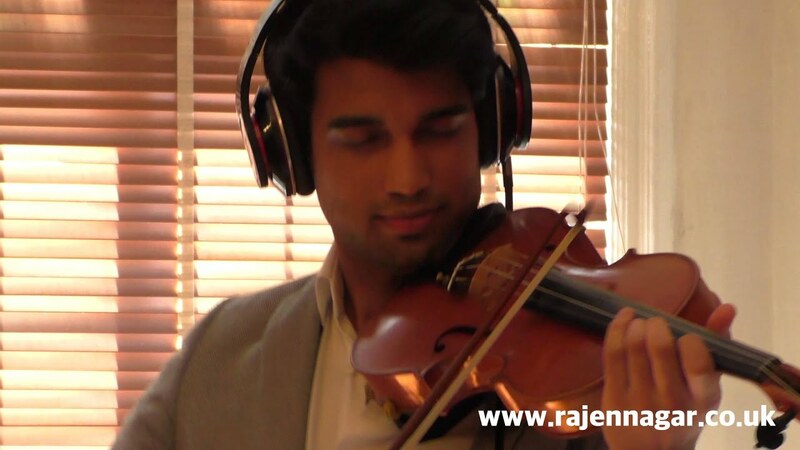 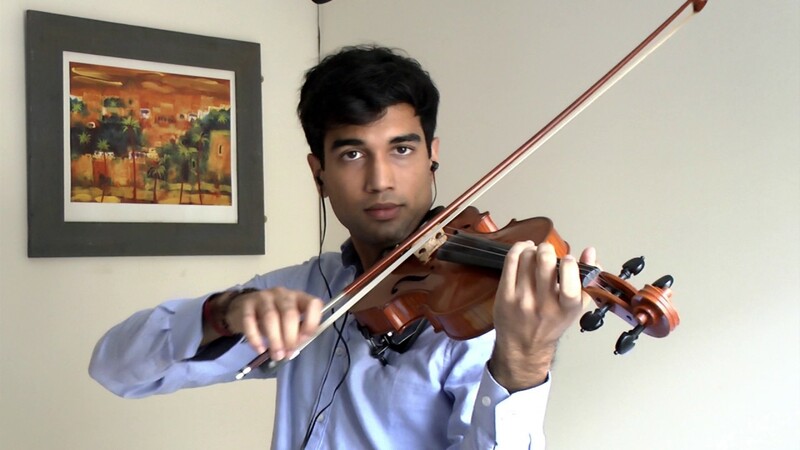 Choose from watching videos of Rajen’s performances on the violin or piano, or alternatively you may listen to audio clips. 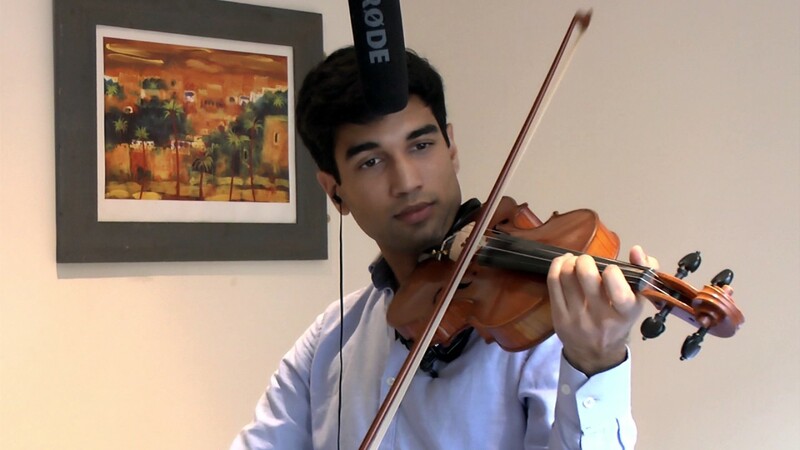 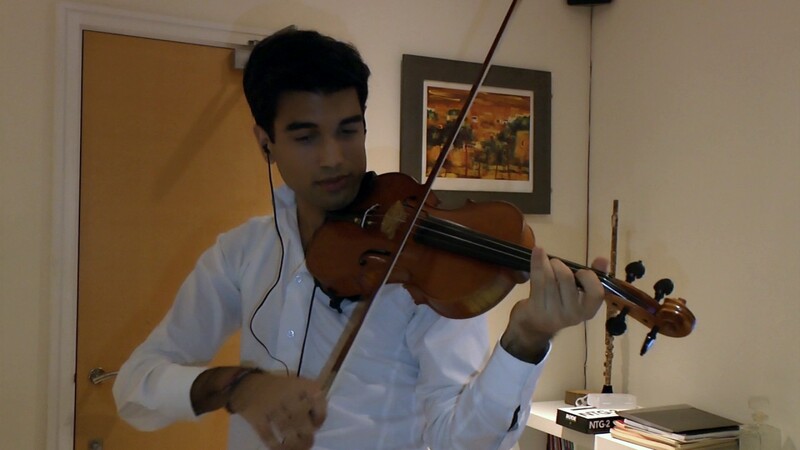 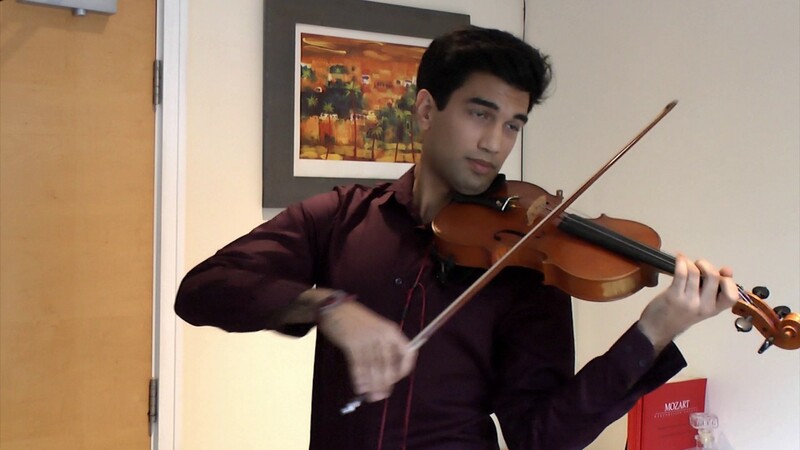 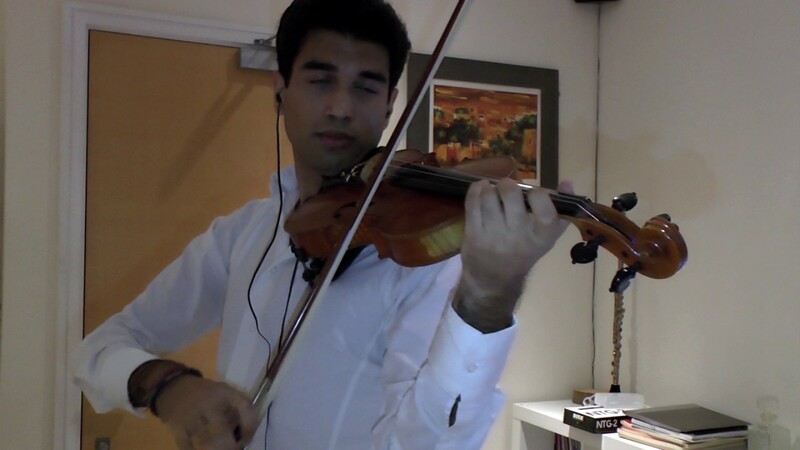 To help you, if you have a specific piece that you would like to be played for your day, and would like to hear this, please contact Rajen to arrange for him to put together a preview of this for you free of charge.